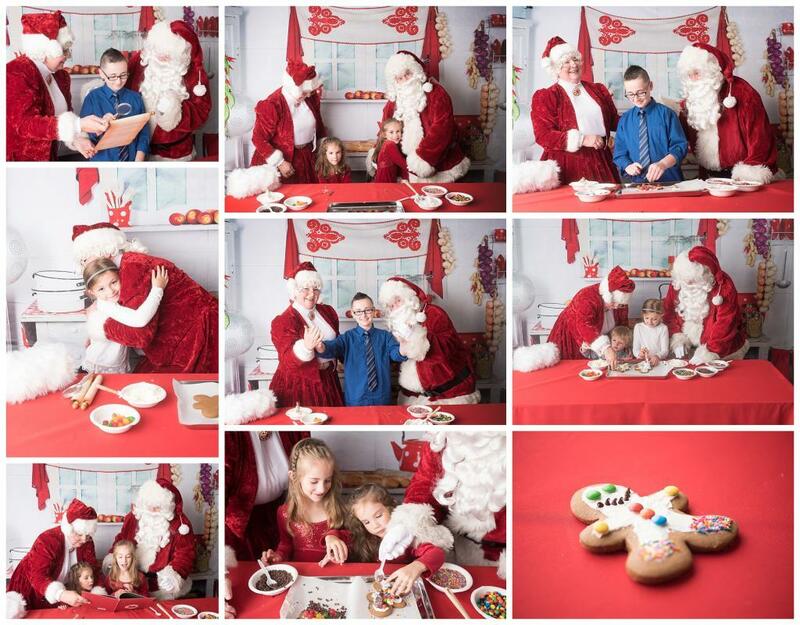 Baking with Santa and Mrs. Claus! Checking out to see if you made the "nice list". Looking for the North Pole. Reading Christmas stories. Just some of the "experience" with Santa and Mrs. Claus. There is even a special setup for babies and children who are timid around Santa. SELLS OUT EVERY YEAR! Join us again this year for an experience you won't forget. We have the best Santa and Mrs. Claus around (Same couple that you see at Edaville!) 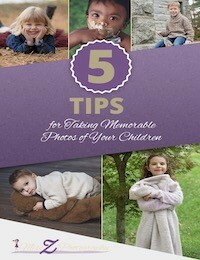 They interact with your child for up to 15 minutes, so that we capture gorgeous photos for a lifetime of memories. Sessions are held on Saturday November 3rd starting at 11 AM and Saturday November 10th starting at 11 AM. Each session is 15 minutes in length every 20 minutes. You MUST pre-register for your spot. Please arrive early. If you are late or miss your slot, there will be NO REFUNDS given. 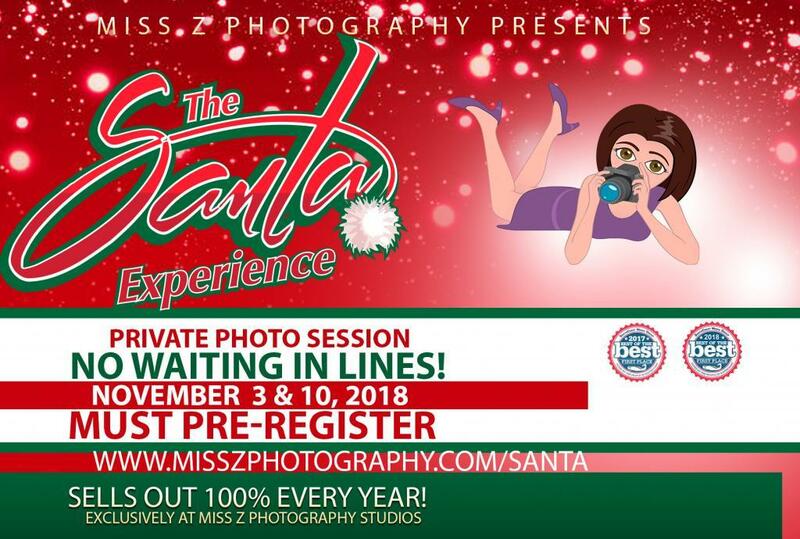 Session are held at Miss Z Photography studios located at 227 Union St. in downtown New Bedford. Session starts at $250. Reserve your spot today! Upgrade: Add on $100 and receive 10 digital high resolution images. You may purchase heirloom quality prints and products at a special rate of 15% off our regular prices. Guaranteed delivery in time for Christmas. When signing up, please make sure that ALL 3 slots in your time frame are available. Then choose which package you want. I will try and remove extra slots as people sign up. But we want to make sure that no one double books. So please double check. If there are less than 3 slots showing availability on a certain time frame, that means it has already been booked. So please pick another time slot. Due to the custom nature, all sales are final. Studio credit only will be given at the discretion of the photographer.